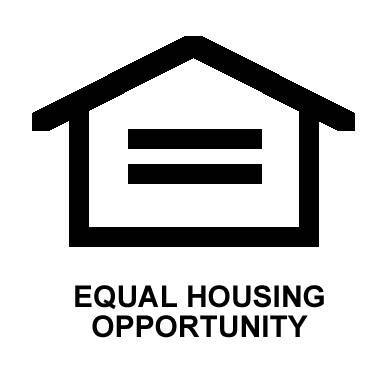 All applications received 4/1/19 - 4/30/19 that result in a move in will be entered into a drawing for $200 cash. We have 2 bedroom apartments AVAILABLE NOW WITH NO WAIT LIST!!! Don't miss this rare opportunity. Come apply today! !